The world is shrinking. Today, in a matter of few hours one can be on the other side of the world. In a liberalized economy, the need for travel is more than ever before. Be it for business, leisure, employment or studies.This convenience brings with it untold risks - foreign faces, new cultures, unfamiliar conditions, climatic contrasts, varied economies, etc. 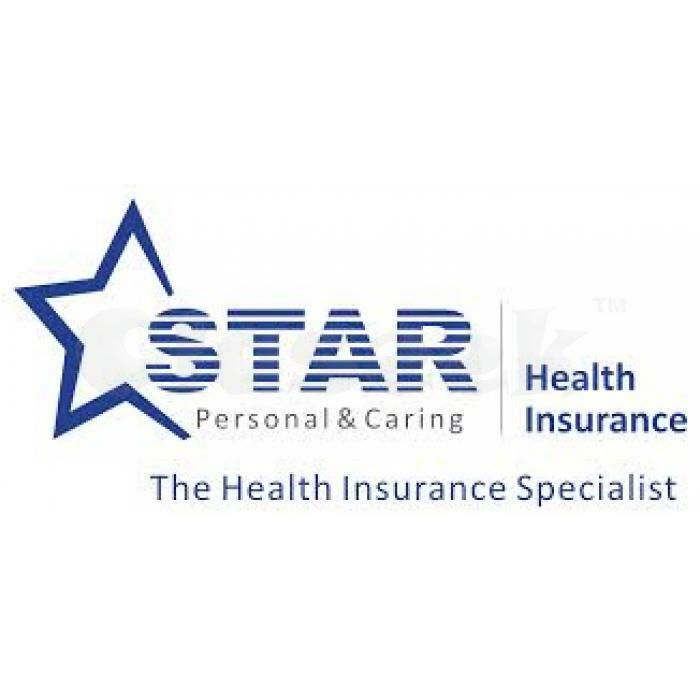 At Star Health, we understand your concerns and apprehensions - the biggest of them being your health. That's why we provide you with a comprehensive health plan that ensures the best of service while you are travelling. With Star Health, simply take off and leave your worries behind. Any person normally residing in India aged above 6 months of age traveling outside India on business or holiday can take this individual insurance.